ATEX Category 3 D & G,and all other non-hazardous applications, for piloting diaphragm valves. 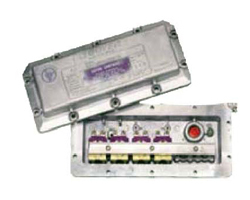 Range of pilot valves and enclosures including models suitable for external and hazardous locations with approvals from Nema, Cenelec, U.L., CSA and SAA. 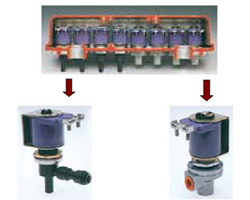 These models are specifically designed to ensure correct operation of the diaphragm valves that they control. The latest model pilots (RCA3P) feature a quick connect coupling facility to reduce assembly costs.